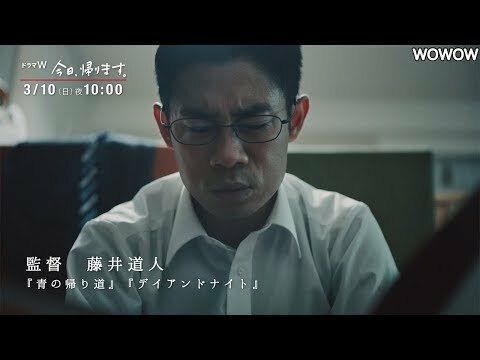 Katsuhiro works at a bank in Tokyo. Without complaint, Katushiro works for his wife Chika and their son. 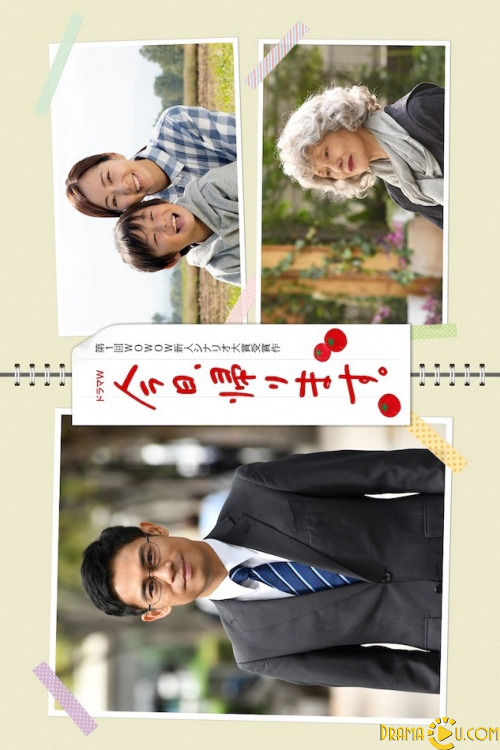 His wife suddenly takes their son to her parents' home in Yamanashi. Since then, Katsuhiro goes to Yamanashi and comes back to Tokyo once every month. 1 year passes. Chika tells Katsuhiro that she wants to live together with him in Yamanashi. Around that time, Katsuhiro has an unpleasant customer Namiko. In this drama, it expresses the feelings of the characters who live in solitude, children who suffer between real separated couple and parents due to dialogue and air feeling in the chest.